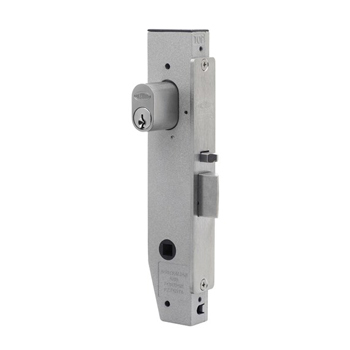 We specialise in assisting customers with repairing and installing new door locks for everyday usage such as front doors, garage doors or security doors. 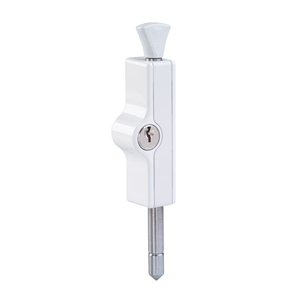 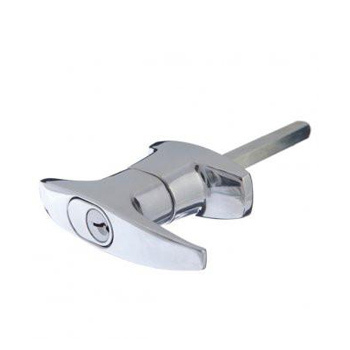 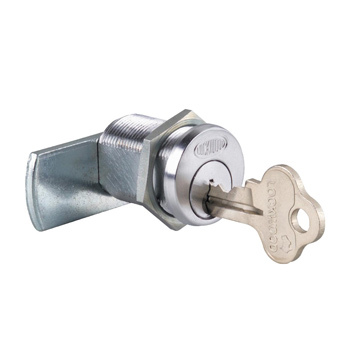 The main doors are being used most in a building and therefore need solid quality door lock fittings to withstand daily usage and the risk of break-ins. 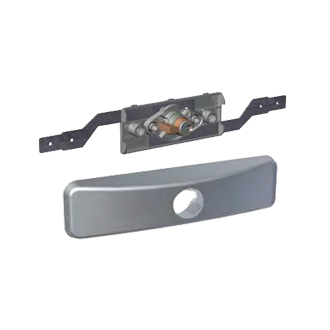 Take a minute to browse below and view some of the product brochures below and if there is something we can help you with free to give us a call and ask us on 1300 375 562. 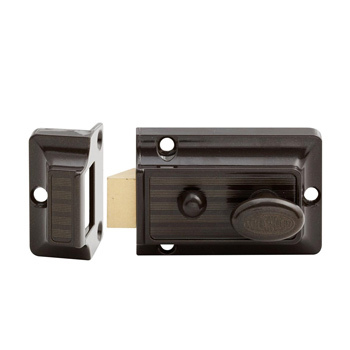 These are some of the security sliding door locks we work with. 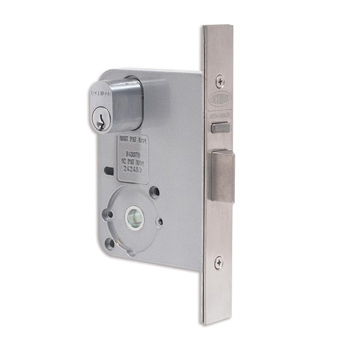 SALTO – Scalable Access Control Systems. 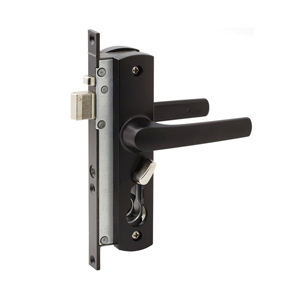 ESL Lock Professionals are a SALTO certified dealer and installer. 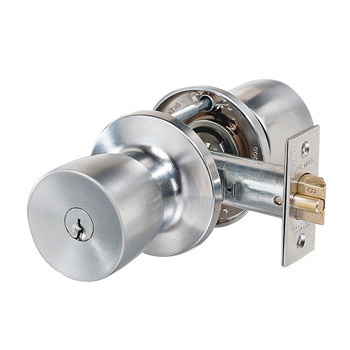 Speak with us today to learn about how you can secure your home or business in a smarter way. 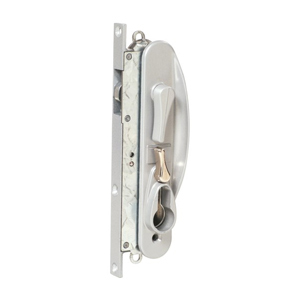 We provide the architectural door hardware (door fittings, handles, hinges, door seals and bathroom hardware) to cover everything from residential homes, commercial premises through to major office blocks. 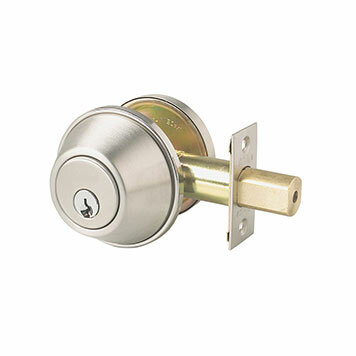 We work closely with the owners, builders or architects to design a coordinated plan for all the hardware for a project so they are not just functional, but also enhance the design of a building and our licensed Security Advisors will work with the end-user to provide a functional master key system at no extra charge. 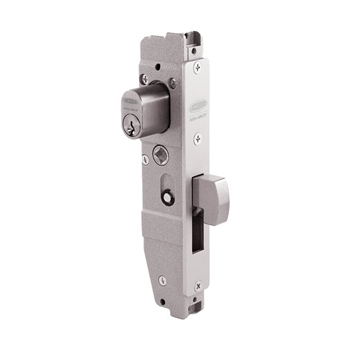 Download the brochures for some of the door locks we have offer.